College Move-In Day: 12 Things That Will Save Your Life! College move-in day is fast approaching. The best way to prepare for move-in day is to be prepared. Of course every school has their own rules and traditions surrounding move-in day. Some schools supply you with an army of upperclassmen to help you schlep. You need to look at your particular school’s rules regarding move-in timing, parking, and what your student needs for their own dorm room. Having said that, realizing that there is a large area of overlap, we asked thousands of experienced parents what, in retrospect, was the one essential item they felt they needed for this intense and emotional day. New! Check out all our top picks for dorm shopping, grad gifts, and other great ideas from the Grown and Flown community here. Note: We receive small amounts of compensation from purchases made through Amazon and other affiliate links in this post. This helps us pay for the content on our site – thanks! – these bags are THE secret to move-in success. 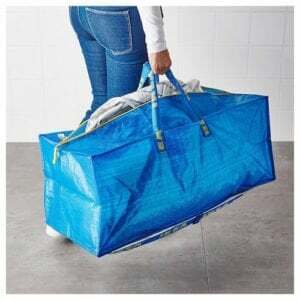 Lightweight, durable and easy to stack in the car, these bags can be used for under bed storage, can function as a laundry bag, or can be folded and ready to be packed up when you move out your kid next spring. 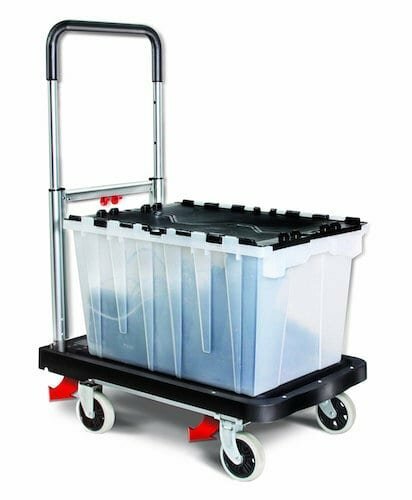 or a dolly were mentioned repeatedly-they’re enormously helpful for getting your stuff where it needs to go. This will make college move-in day go so much smoother! and Extra Long Charging Cable Cord Wire . You can never have enough power in a dorm room. – August is a very hot month and many dorms are not air-conditioned. Bring fans and set them up first to keep all of you a little cooler during the move-in. that includes a screwdriver, rubber mallet, tape measure, a hammer, scissors and duct tape. Leave this behind for your student who will use it moving in and out of dorms and apartments over the next four years. 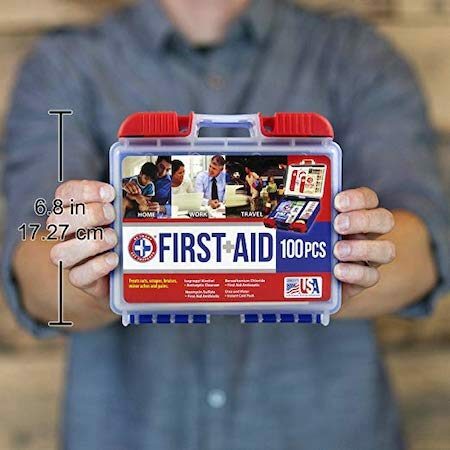 6) First Aid Kit – it doesn’t have to be fancy but someone is going to need a band-aid or an over the counter analgesic like Advil/Tylenol. 8) Change of clothing – You will invariably get hot and sweaty so it might be nice to take a backpack with a change of clothing for everyone or at least a fresh t-shirt. Water bottles and snacks will come in handy, too. 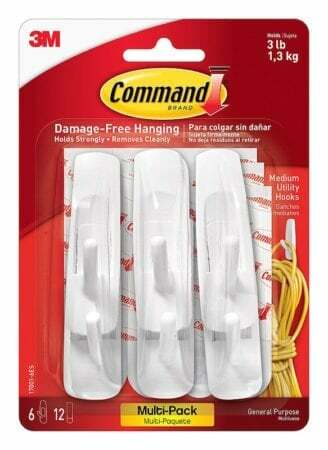 9) Command Strips for “hanging” things on walls-they peel off easily without ruining the walls and, depending on the school or the type of walls, you may not be able to/be allowed to make holes in the walls. 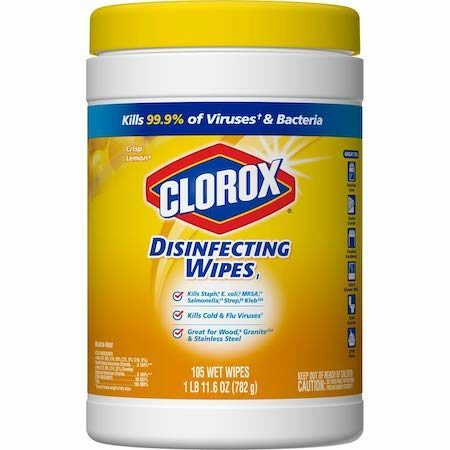 10) Cleaning supplies – Fill a bucket with cleaning supplies such as Clorox wipes, trash bags and shelf liners because you may want to wipe everything down and you’ll also need a few rolls of paper towels. Others suggested a plunger and a room deodorizer for good measure. 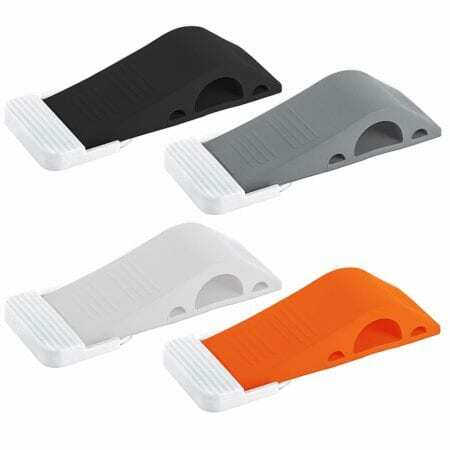 11) Toilet paper – A roll of toilet paper-you might not need it but it could be really awkward to get caught without. 12) Paper and pen/Sharpie-you will probably have some of this stuff with you for your student but keep a pen handy because you may need to make notes or fill out forms. A Sharpie can come in handy. You will forget something. Everyone forgets something.Whatever you’ve forgotten, don’t panic because luckily we live in a time when you can get almost anything online, and you can get it shipped to your student. which is FREE for 6 months and and includes FREE 2-day shipping, unlimited streaming of Prime movies and TV shows, unlimited photo storage, 20% off new release video games, exclusive deals and more. Finally….By far the most popular answer aside those listed above and tissues, alcohol and tranquilizers was to bring your smile, your sense of humor, and your patience. Bring an overabundance of patience because you’ll need it. And, follow your student’s lead-it’s not your room, it’s theirs. You are there to help but not to dictate. College move-in day is a long day. It’s a hot day, It’s a difficult day but it’s also a tremendously exciting day. Heed the wisdom of the crowd and bring your smile and your ability to let go and it might just be a day you all remember fondly. When the move-in is complete-it’s time to walk away. However cranky everyone got during the move, when you leave your child, tell them you love them, tell them you’re proud of them and assure them that you will be fine and so will they. And, then for goodness sake, go home! !